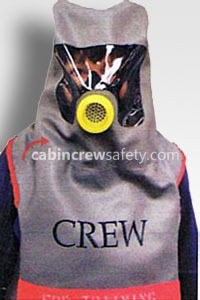 BE Aerospace Puritan Bennett style training PBE smoke hood. 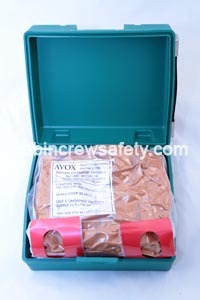 Part of a range of training representations of common aviation smoke hoods, which also include both Drager PBE and Scott Avox PBE units, these training PBE's are manufactured for specifically for purpose and are not modified, time expired, OEM smoke hoods. 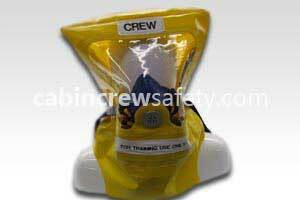 Our range of training smoke hoods has many cost and lifetime advantages over the original cabin emergency equipment, which is ultimately designed for single use and not the repeated and demanding use of everyday airline cabin crew fire and CEET training. 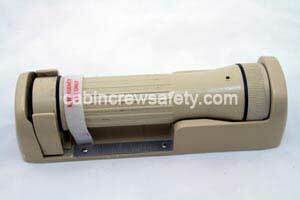 Durability - Manufactured using robust materials that can withstand continued and repeated use. Hygenic - All of our training PBE's can be easily washed, disinfected or replaced. 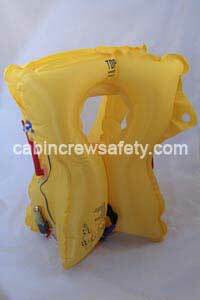 Long life - As well as being highly durable the common parts of our training PBE's can be readily repaired or replaced with commonly used spare parts readily available (parts include replacement neck seals). 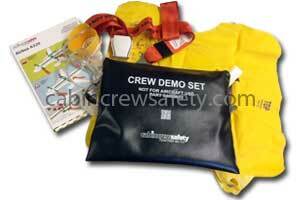 Realistic -.These PBE's feel and operate like the real thing. Simulated sprung candles ensures that the flight attendant in training experiences the sensation of igniting a PBE. 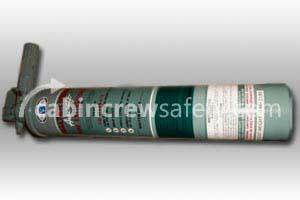 This be aerospace puritan bennett style training pbe smoke hood is supplied as un-certified representative training equipment. 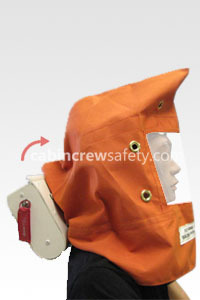 Looking for a BE Aerospace Puritan Bennett style training PBE smoke hood for flight operations end use? We're here to help with all of your equipment needs. 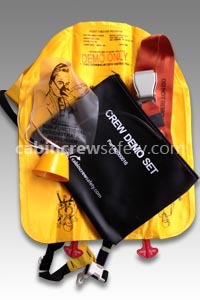 Not only with this BE Aerospace Puritan Bennett style training PBE smoke hood but any other parts, equipment and reference training devices that you may require.